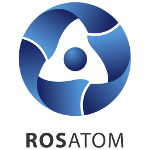 Rosatom developed an SHF-based method for extracting rare-earth and rare metals. The innovative technology has been developed by the Russian Research Institute of Chemical Technology and is yet to be tested at the Kovdor Mining Plant. It uses the energy of super high frequencies (SHF) to reduce the mechanical strength of metal-bearing material, reduce the power consumption during grinding, and prepare the minerals for hydrometallurgy. 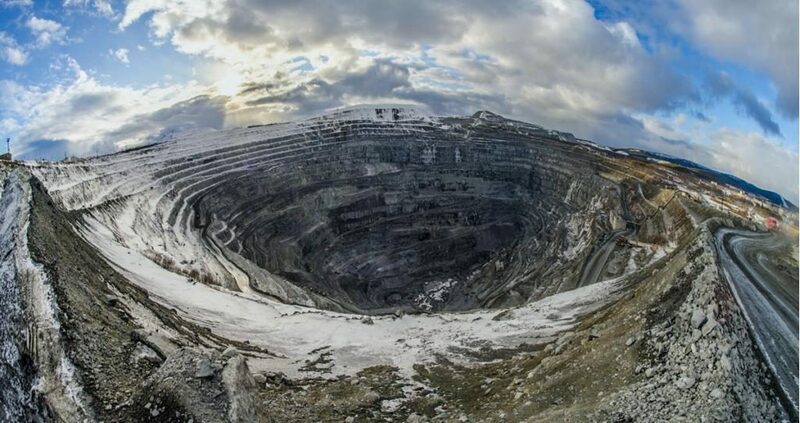 “When crushed ore is exposed to high-frequency electromagnetic radiation, the grinding speed goes up, the particle size of ground material is reduced, and, more importantly, the capacity of grinding machines grows by 10%,” explained Vasily Koltsov, Director of the Department for Industrial Waste Processing at the Russian Research Institute of Chemical Technology. The SHF energy also adds to the reactivity of rare and rare-earth metal ores and concentrates, allowing for higher recovery during leaching as compared to the existing technologies. The technique is intended for extracting rare or rare-earth metals from minerals and waste, and will be implemented in the framework of a special R&D program. The Russian Research Institute of Chemical Technology (part of Rosatom’s research division) and the Istok Research and Production Corporation (a part of Rostec) signed an agreement for research to introduce the innovative rare and rare-earth metal extraction technique at the Kovdor Mining Plant. According to the agreement, the Institute will provide R&D support for the commercial production of baddeleyite concentrate from off-spec products. The Russian Research Institute of Chemical Technology is involved in research and development of eco-friendly technologies for complex processing of uranium, polymetallic and rare ores, and trace and radioactive metals to produce pure compounds used in nuclear fuel cycle. The Institute also creates new technologies for spent nuclear fuel and radioactive waste management. The Istok Research and Production Corporation specializes in development and series production of cutting-edge SHF electronics for telecommunications and radio detection.